(FRN) (Lagos, Nigeria) 2011 - 2012, 2013 - 2016, 2016 - Current. Photos. Framable Color Prints and Posters. Digital Sharp Images. Aviation Gifts. Slide Shows. 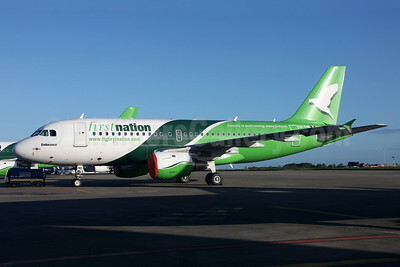 First Nation Airways Airbus A319-113 5N-FND (msn 647) DUB (Greenwing). Image: 912237. 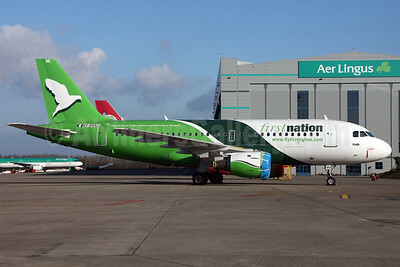 First Nation Airways Airbus A319-113 5N-FNE (msn 660) DUB (Greenwing). Image: 912238. 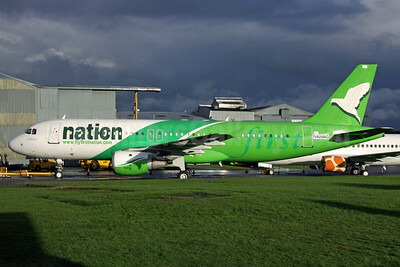 First Nation Airways Airbus A319-113 EI-DVD (5N-FND) (msn 647) DUB (Greenwing). Image: 911153. 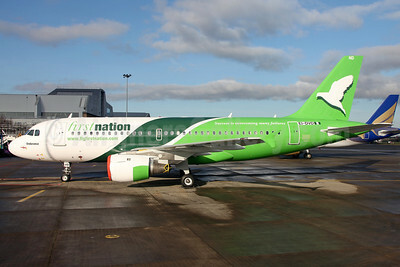 First Nation Airways Airbus A319-113 EI-DVU (5N-FNE) (msn 660) DUB (Greenwing). Image: 911349. 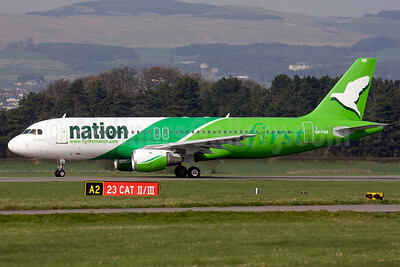 First Nation Airways Airbus A320-212 5N-FNB (msn 466) GLA (Fred Seggie). Image: 906270. 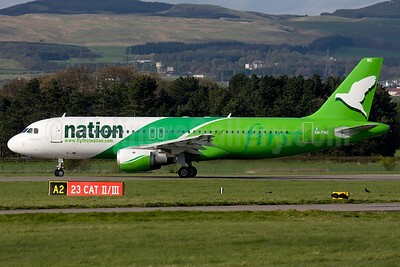 First Nation Airways Airbus A320-212 5N-FNC (msn 497) GLA (Fred Seggie). Image: 906277. 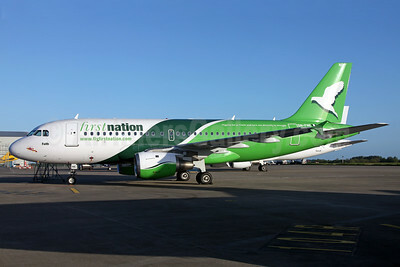 First Nation Airways Airbus A320-212 N409AG (5N-FNA) (msn 409) QLA (Antony J. Best). Image: 909635. 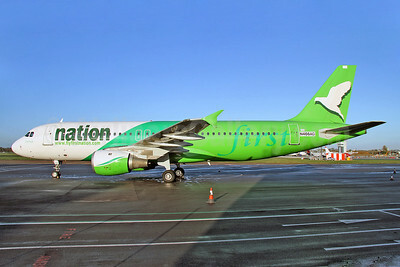 First Nation Airways Airbus A320-212 N466AG (5N-FNB) (msn 466) SEN (Keith Burton). Image: 910597.